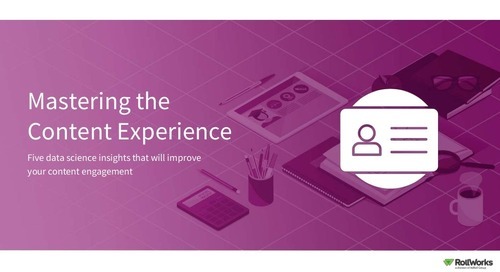 Keeping up with dynamic marketing requirements to innovate quickly while delivering to heightened customer expectations can feel nearly impossible. 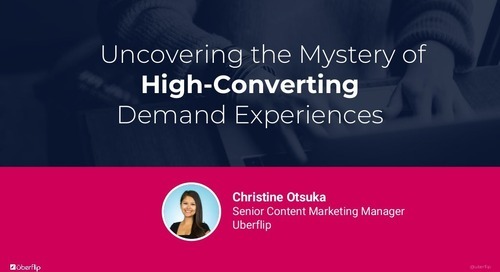 We know the same old marketing isn’t good enough; customers expect something different. 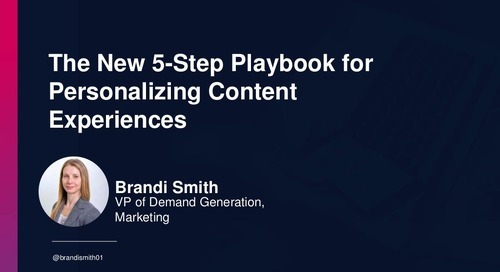 But how can your content be found by the right person, at the right time, even if they didn’t know they were looking for it? 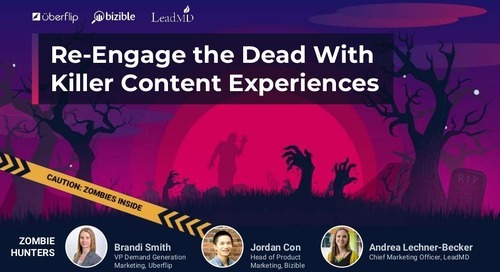 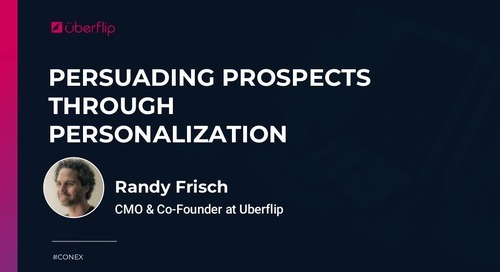 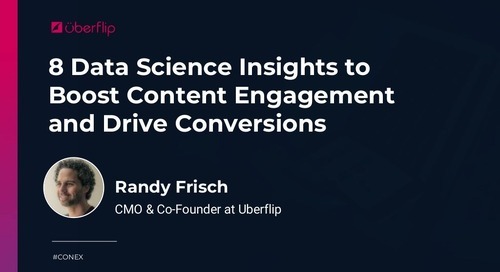 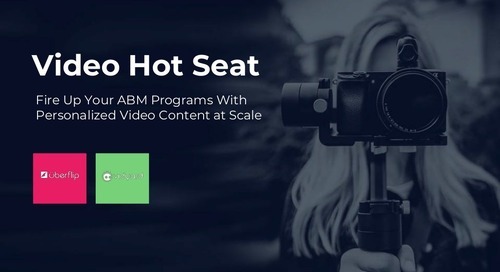 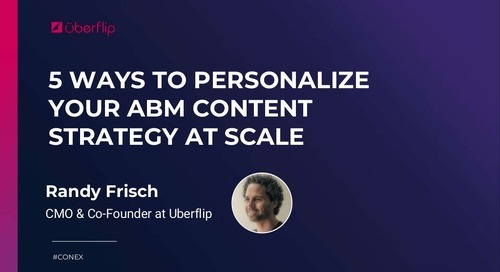 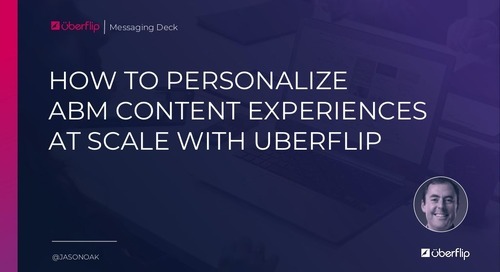 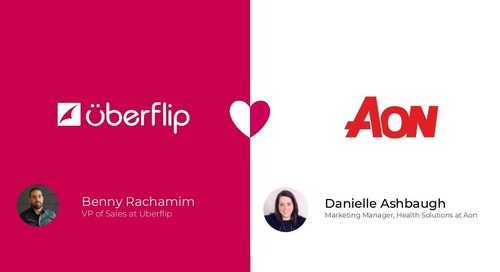 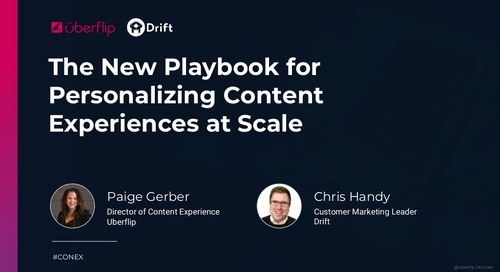 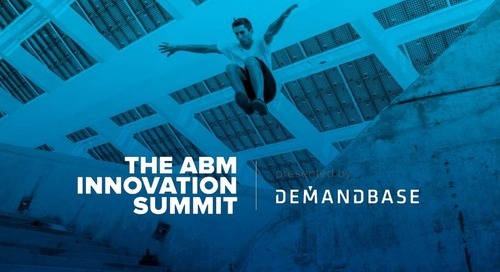 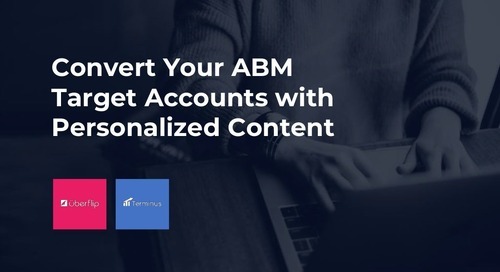 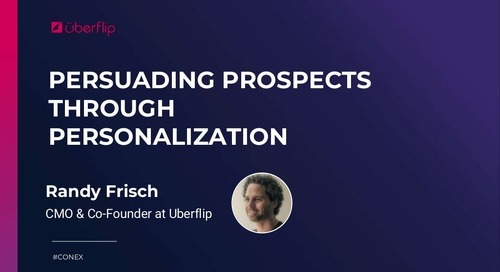 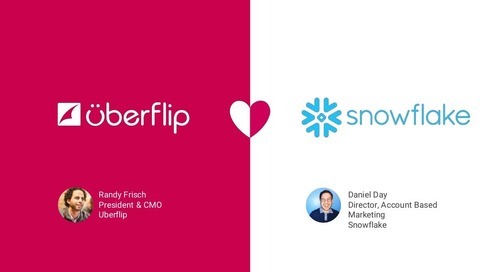 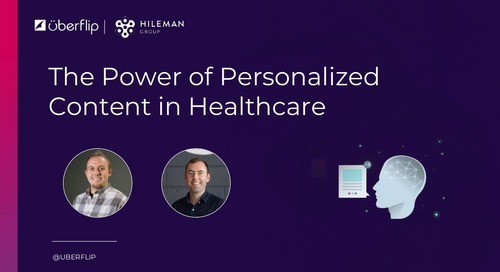 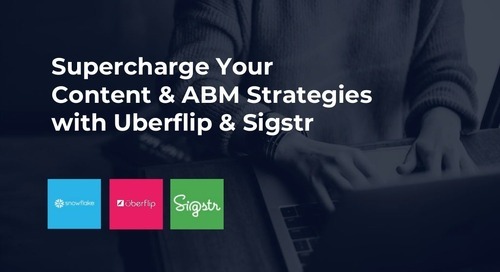 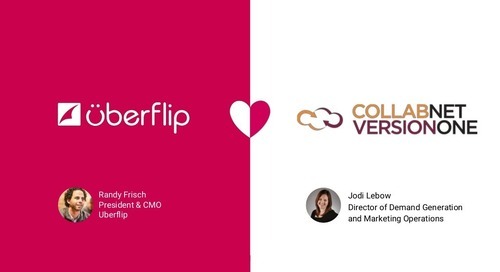 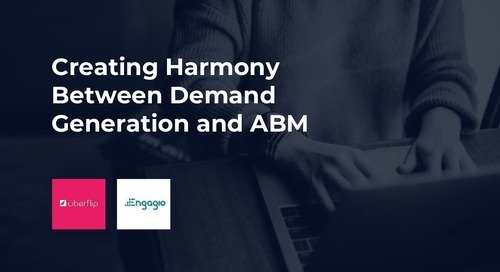 Presented by Uberflip's Randy Frisch and 3M's Ryan Turner at the SiriusDecisions 2018 Summit, learn how marketers can increase agility and deliver relevant, convincing content, with speed and scale.